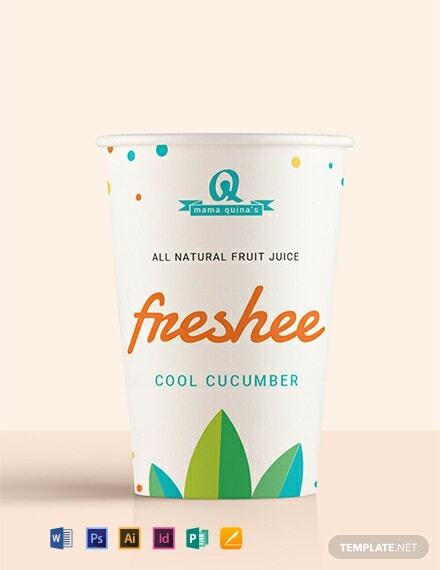 An attractively designed label template for your product’s food packaging. 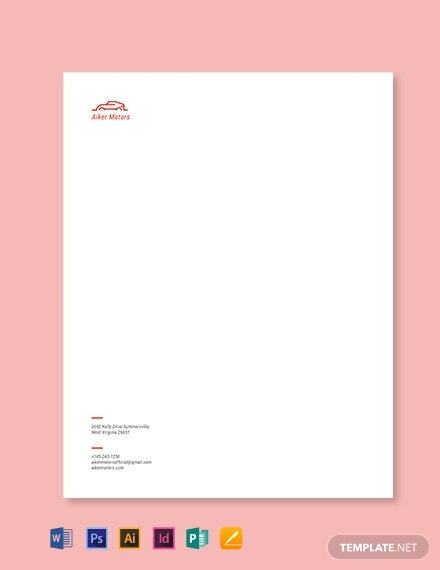 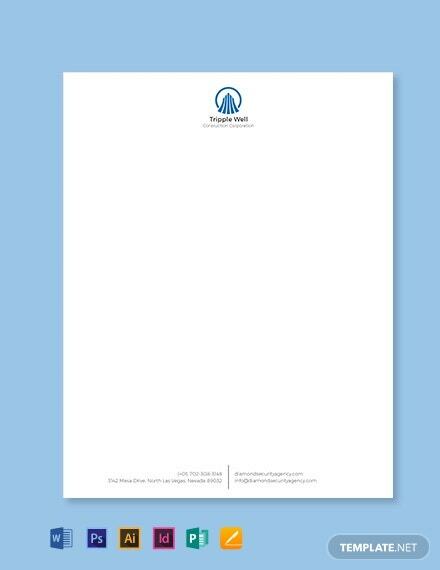 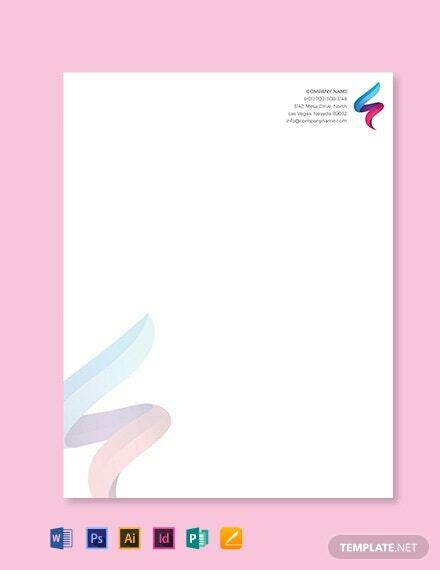 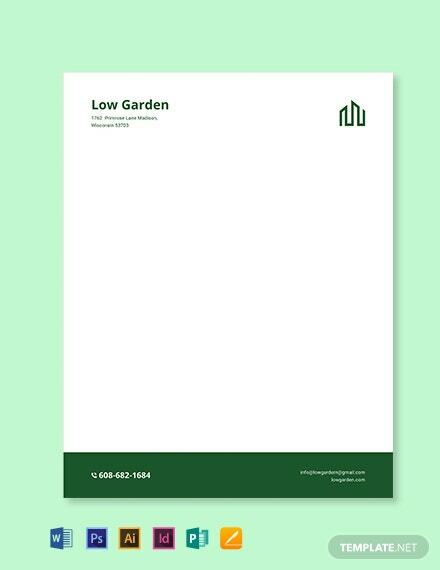 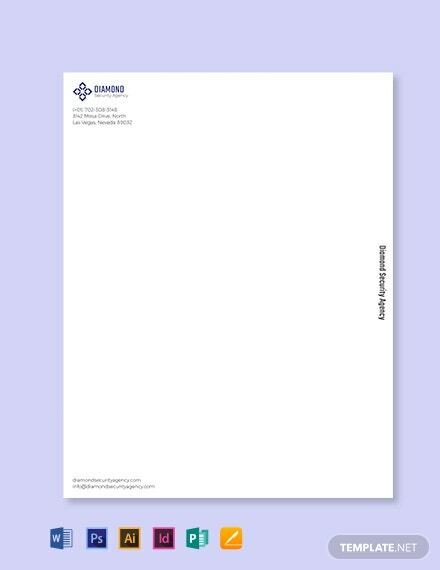 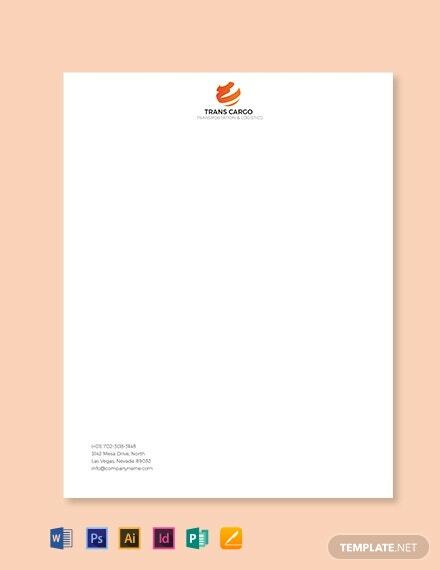 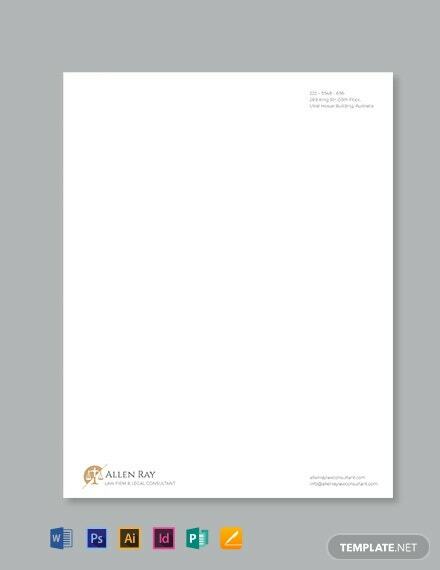 Free to download, this template is crafted with high-quality and printable layout. 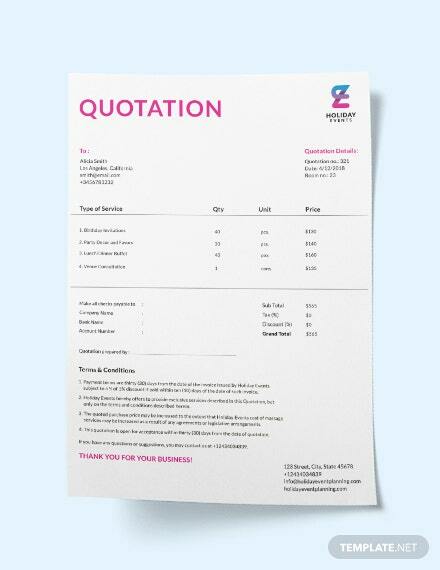 Easy to edit to write details including ingredients and contact information.